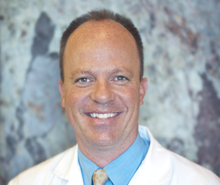 Dr. Anderson received his doctorate from the Oregon Health & Science University in 2002. 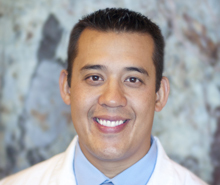 He is a member of the WhiteCap Institute of Implantology and frequently lectures at the WhiteCap Institute. He is also a member of the American Academy of Implant Dentistry, the International Congress of Oral Implantologists, and the American Academy of Cosmetic Dentistry, among others. 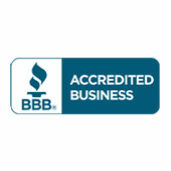 Dr. Beeston graduated with honors from the Creighton University School of Dentistry. He is a member of the WhiteCap Institue of Implantology. 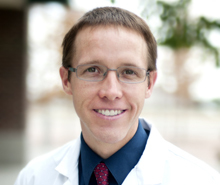 Dr. Beeston is a native of Utah County. He has been married to his high school sweetheart for twelve years and is the father of two children. 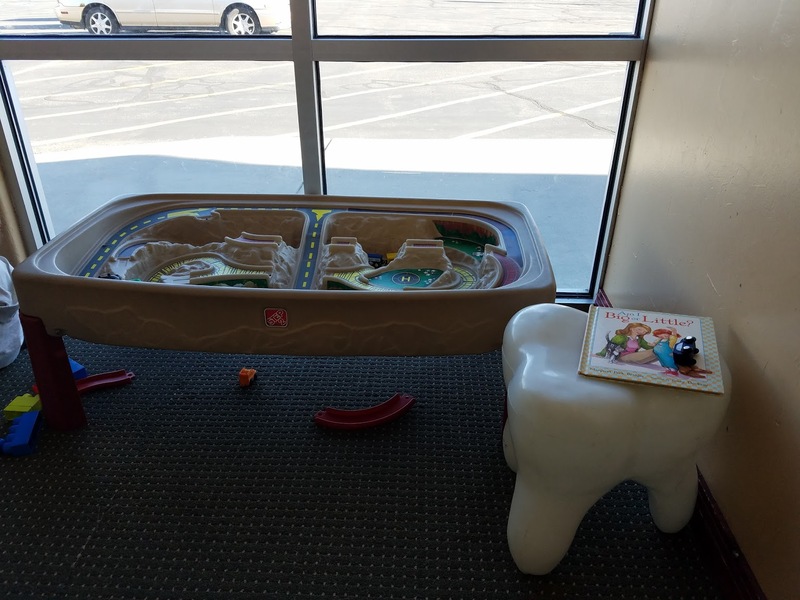 His colleague, Dr. Jana Carlton was raised in Hooper, Utah and is grateful to be practicing dentistry in her hometown. 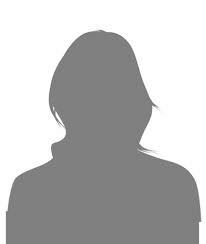 She completed her undergraduate studies at Weber State University where she received a Bachelor of Science Degree in Zoology and a minor in Chemistry. 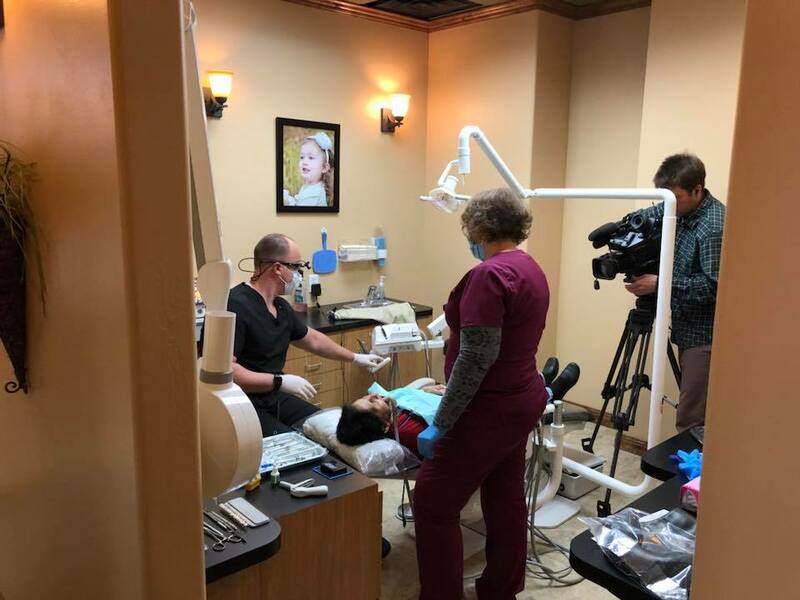 She then completed her post-graduate education at Creighton University in Omaha, Nebraska where she received her Doctorate of Dentistry Degree in 2005. 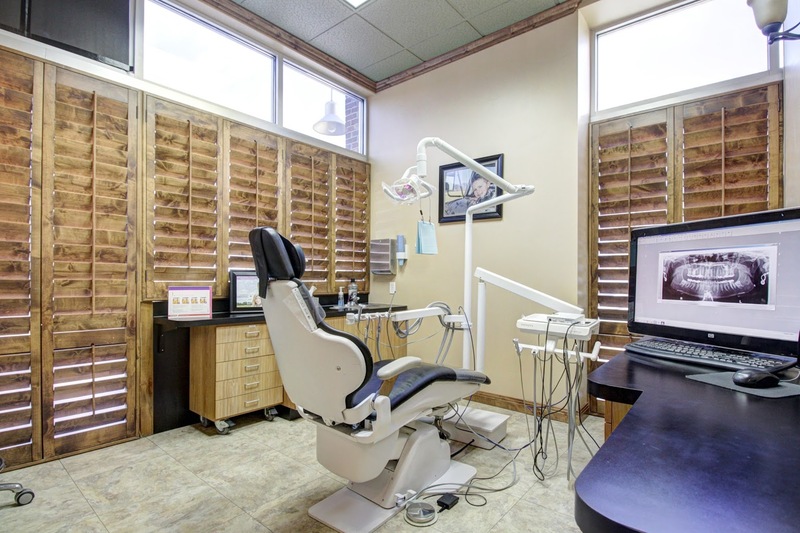 Dr. Stanfield earned his doctorate from the Temple University School of Dentistry in Philadelphia. 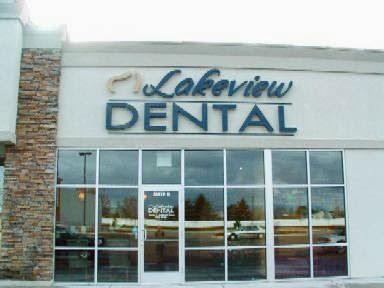 He has attended many continuing education courses on implant dentistry and enjoys the artistic aspect of dentistry. He is a member of the WhiteCap Institue of Implantology. 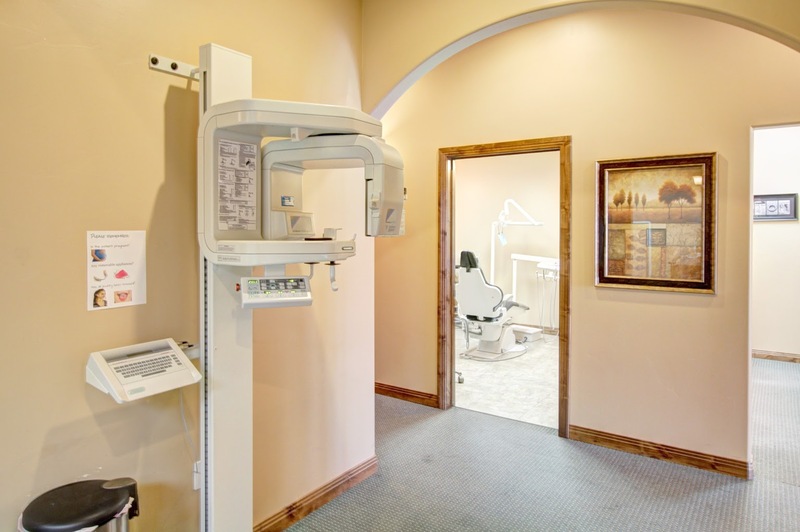 He takes pride in being able to provide the highest quality of dentistry for his patients. 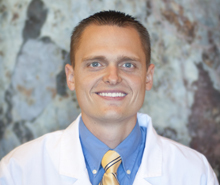 After earning his bachelor’s degree from Brigham Young University, Dr. Snedaker received his doctorate from Marquette University School of Dentistry in Milwaukee, Wisconsin. 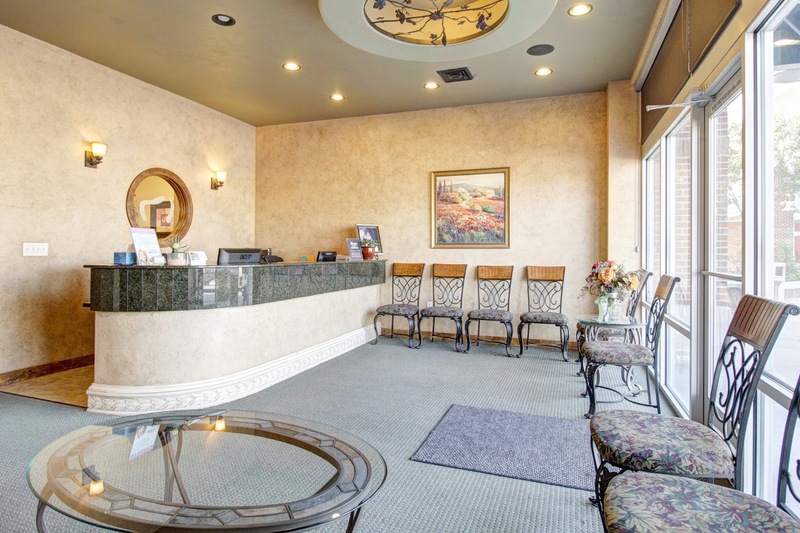 Upon graduation, Dr. Snedaker returned to Utah to practice dentistry and has been here ever since. 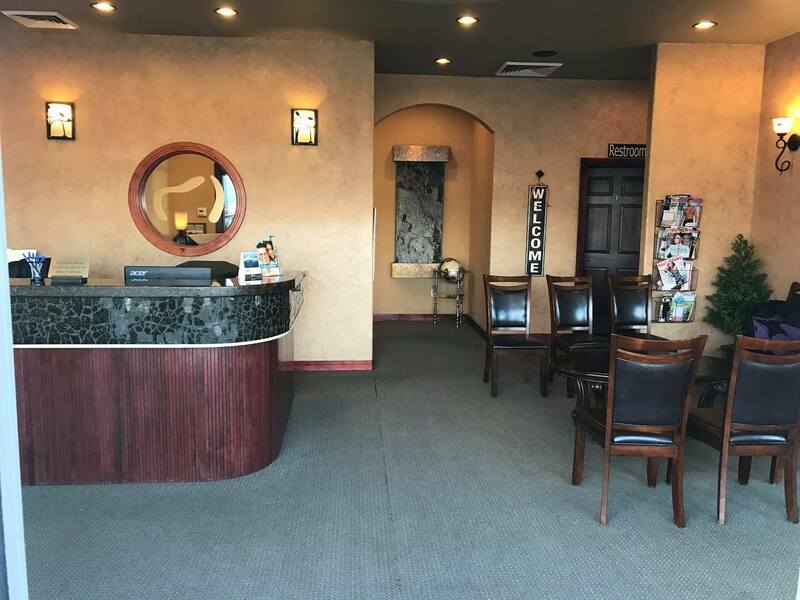 Dr. Snedaker has provided dental care in underserved parts of Guatemala and attends continuing education courses all around the country in order to further his learning and stay on top of the latest techniques and advancements in dentistry. 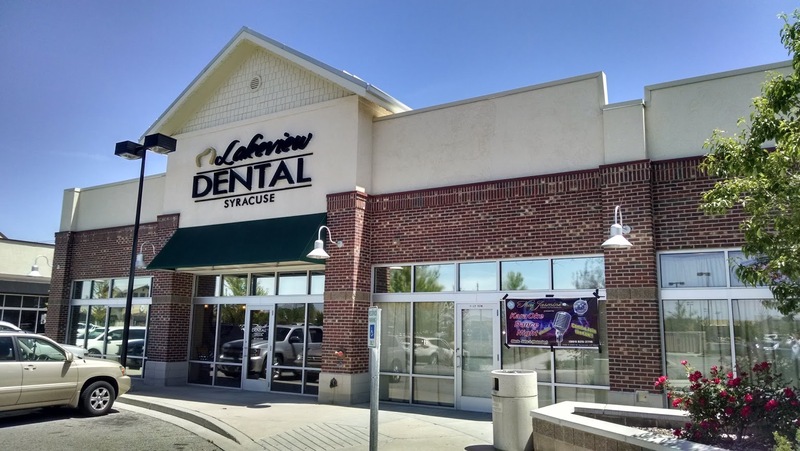 The Syracuse office is located on the corner of Antelope Drive and 2000 West. It is near the syracuse Wal-Mart center. We are looking forward to your visit. Both locations are near major roadways and landmarks. The Roy office is next to Kent's Market.